Here are an awesome collection WordPress slider plugins for featured content, image gallery, jQuery carousel that you can implement into your websites. 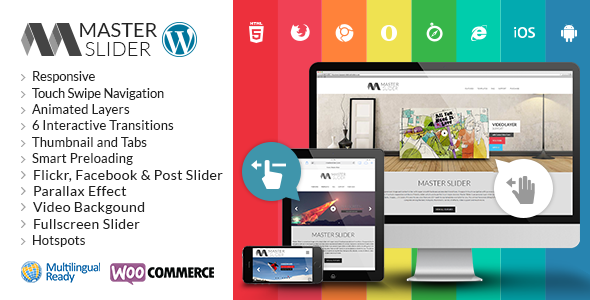 See these premium WordPress Slider plugins bellow and create beautiful and working responsive WordPress sliders for your wbsite. These WordPress slider plugins helps you to load your website easily with multiple images or videos. Its also allows you to create a simple responsive wordpress slider that displays the featured image, along with the title and excerpt from each post. Enjoy ! Display contents from different sources and display them in an unique environment. 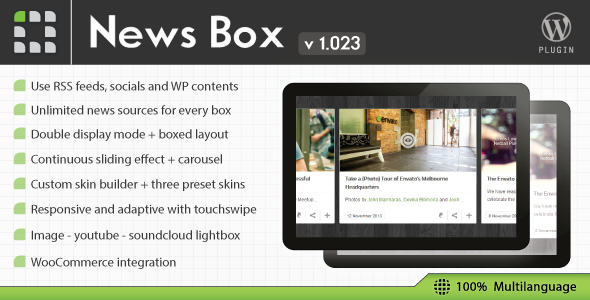 News Box is a an innovative wordpress slider meant to allow you grouping multiple contents and sort them by date. Fully responsive, adapt itself to any screen and container. 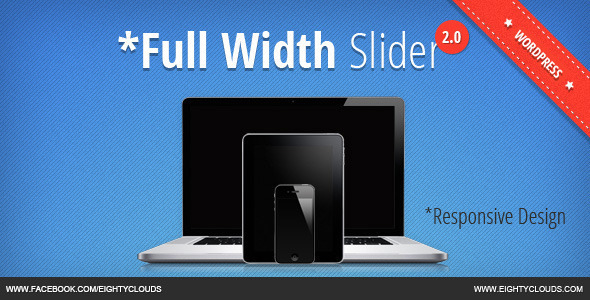 Full Width Slider 2 is easy to use jQuery image slider optimized for full screen width. Now with the WordPress version of the slider come new features. Magic Slider and Carousel will help you to create the next generation of sliders, using the CSS3 transitions for layers and an ultra-smooth KenBurns effect. You’ll also be able to create interactive ‘magic’ carousels with YouTube, Vimeo and HTML5 video support; HTML5 audio support; Image support; Links support. Easy to use Post-Page carousel for wordpress site. 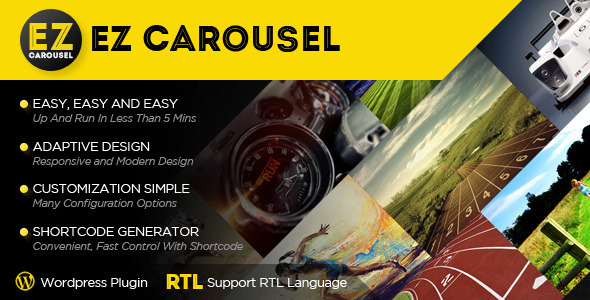 With full control on carousel items and look-and-feel. 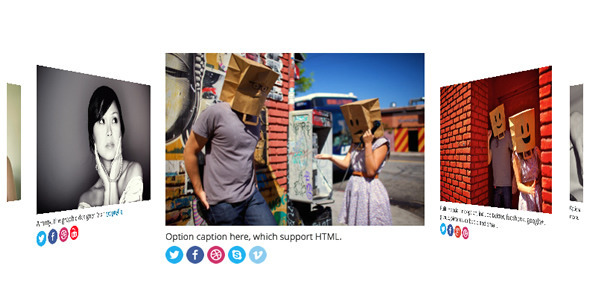 This is a WordPress grid slider plugin with support for multiple categories, expandable html content, and lightbox. 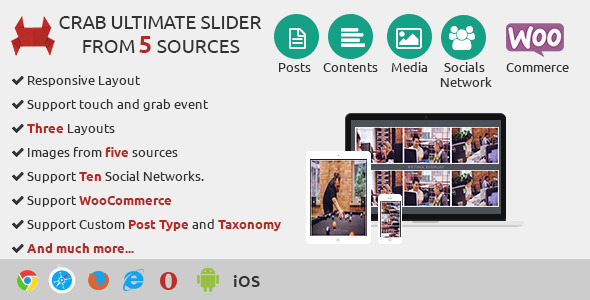 The slider is fully configurable and resizable through the plugin’s parameters and stylesheet. A plugin help you to add carousel or overflow to your post/page via shortcode. You can use it to display user profile, or product showcase. Super 7 is one of the most complete image slider ever. 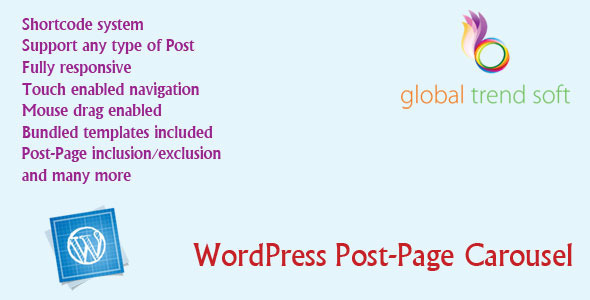 It is built in latest WordPress and mobile compatible so anyone can easily use it without any restriction. And it is fully responsive and modern features like Video embed,Smart Lightbox are supported which make it more stunning. 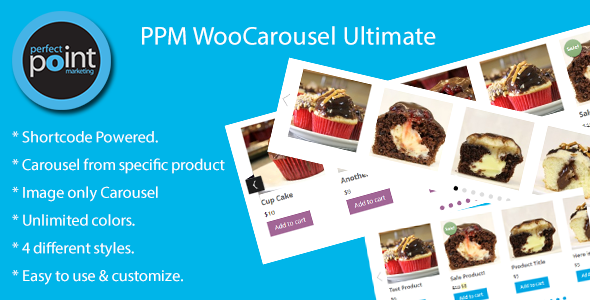 PPM WooCarousel Ultimate is the WooCommerce version of our plugin PPM Carousel Ultimate. This plugin will add moving Product Carousel feature inside a post or page or anywhere you want, only with a few clicks. 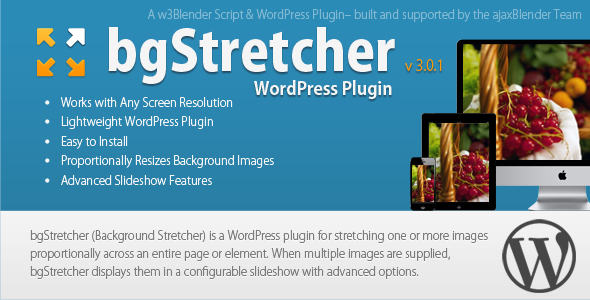 bgStretcher (Background Stretcher) is a WordPress plugin for stretching one or more images proportionally across an entire page or element. When multiple images are supplied, bgStretcher displays them in a configurable slideshow with advanced options. The plugin allows you to add a large image (or a set of images) to the background of your web page and will proportionally resize the image(s) to fill the entire window area. These are amazing. This will help me so much in choosing wordpress themes.